No player has ever worn out his welcome at as many top European clubs as Mario Balotelli. And yet the offers keep coming. Balotelli has only just turned 25, but he has left a trail of chaos in his wake. That has not stopped AC Milan, who had the Balotelli experience during the 2013/14 season, from bringing the Italian back into the fold on a one-year loan deal – and back to the city where he first grabbed the spotlight. Since Balotelli burst onto the scene with Inter Milan back in 2007, there has been no shortage of suitors for the temperamental striker, who has featured for Manchester City, AC Milan and Liverpool. 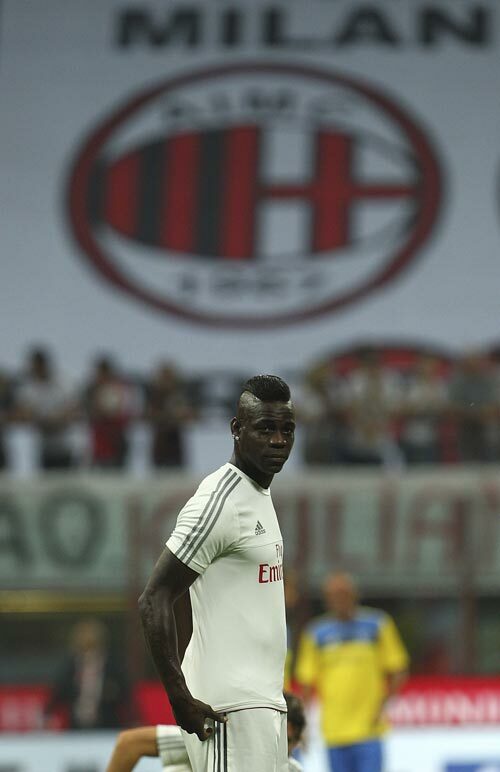 Each club has hoped to be the one to solve the Balotelli enigma – and all have failed. It is easy to imagine the conversations that take place behind the scenes, as clubs convince themselves that Balotelli’s physical gifts can be harnessed, but too often those hopes have been derailed by the Italian’s unpredictable behaviour on and off the pitch. Liverpool are the latest team to admit defeat. 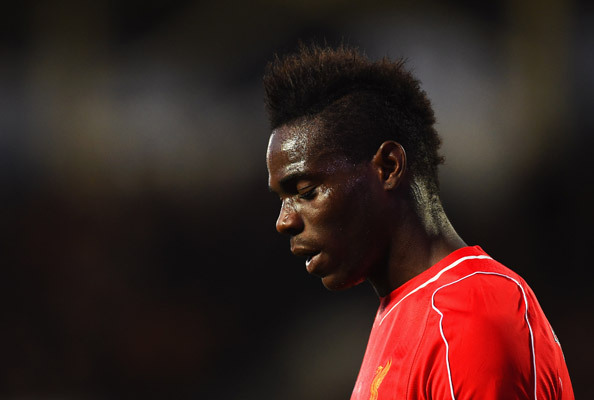 Balotelli never seemed like the right fit for Brendan Rodgers’ side, where a tireless work-rate is demanded. But in the rush to replace Luis Suarez last summer, Liverpool decided to gamble on Balotelli, even after having an up close view of his rollercoaster spell at Manchester City. But just when it seemed that Balotelli had wasted his last chance to prove that he belongs at a top European club, another opportunity presented itself. AC Milan are trying to force their way back into the Serie A conversation and have fond memories of Balotelli’s on-field production – 14 goals and six assists in 25 league starts. If this feels like a desperate move, that’s because it is. The Rossoneri are at least going into this with their eyes open, with a code of conduct reportedly part of the deal to ensure that Balotelli stays on track. With the Italian's history, it may be stretching things to say that AC Milan have nothing to lose with this signing, but the financial impact is certainly relatively minimal. The striker has been on the periphery of AC Milan’s preparations for the new season, and he will be competing with fellow strikers Carlos Bacca, Luiz Adriano and M’Baye Niang for playing time. He has also been declared overweight by coach Sinisa Mihajlovic, which means it may not be until the new year that he really finds his groove. After firing a parting shot at Rodgers – saying that the Reds manager did not use formations that suited him – Balotelli is turning his attention to making the most of his return to the San Siro. And he is looking to shed his reputation in the process. “I am a man and I no longer create problems”, he said after arriving back in Italy. “I am restarting from zero. I know that I can’t make any mistakes, I can’t expect anything and I must win everything back. I am no longer a child and I have already thrown away too many chances.” Only time will tell whether he can stick by these words. If Balotelli can rediscover his 2013/2014 form, or the predatory instincts he showed as Italy's biggest attacking weapon at Euro 2012, it is not too late for him to revive his career. History suggests that this is not his final chance to get it right, but he is now really walking the tightrope.